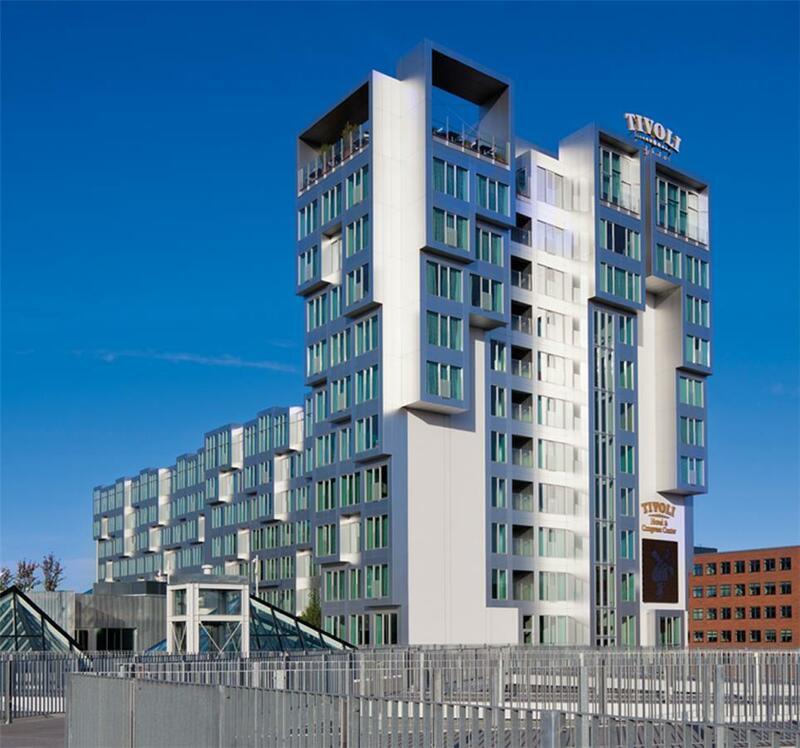 The Tivoli Hotel & Congress Center is already worth a look from the outside! 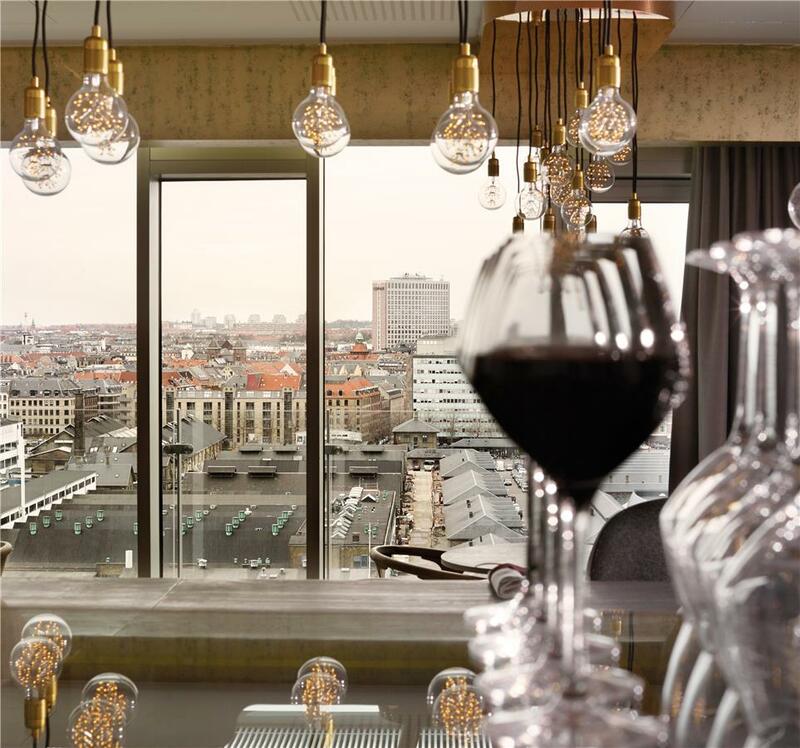 Architect Kim Ution has made the hotel a real gem in the skyline of Copenhagen. With 679 rooms, 55 conference rooms and a hall for events with more than 2,400 guests, it is one of the largest hotels in the city. 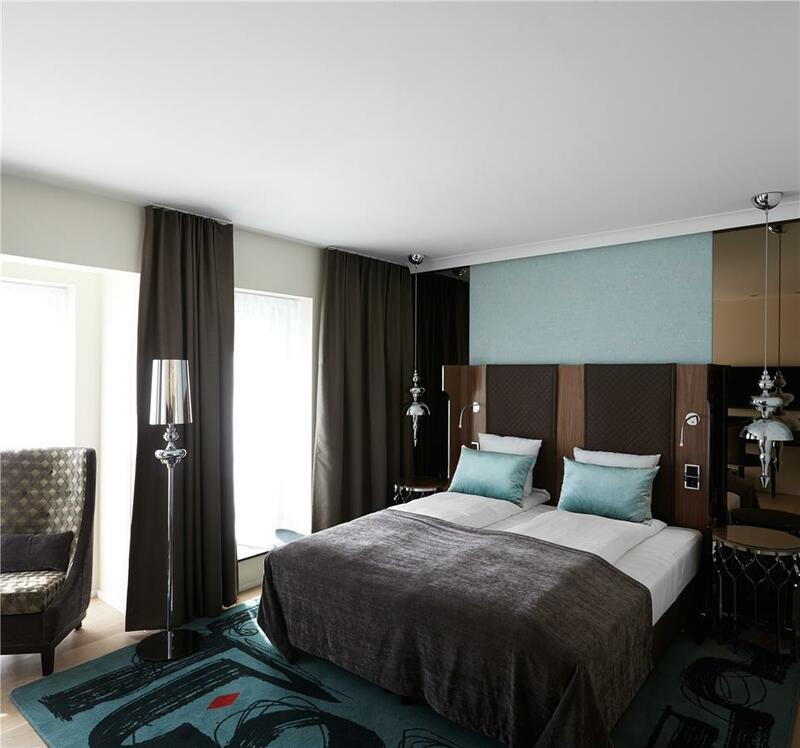 You are planning a business trip to Copenhagen and are looking for a location that offers the best conditions for a successful meeting, a workshop or a trade fair? 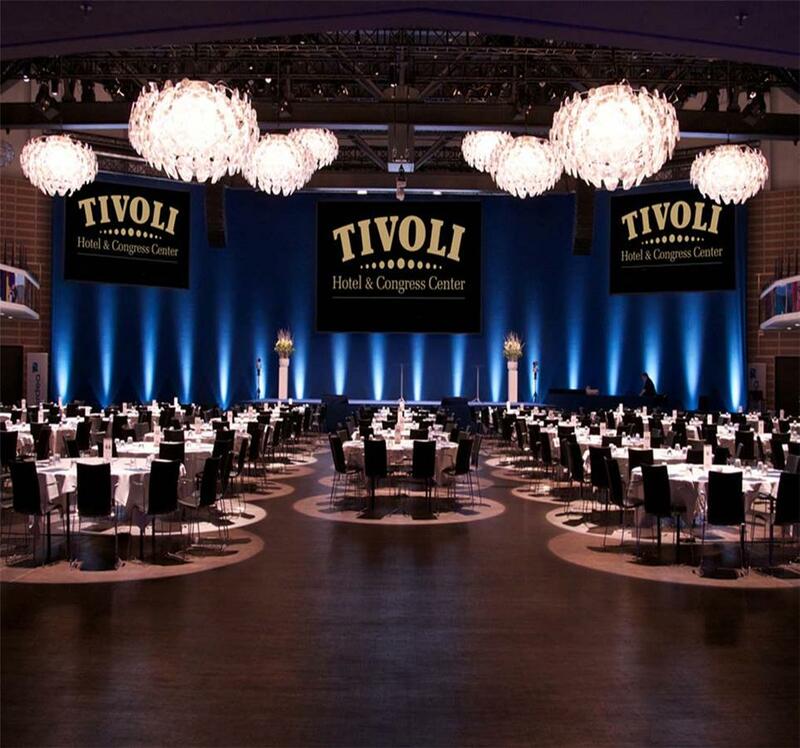 Then the Tivoli Hotel & Congress Center is the right address for you. 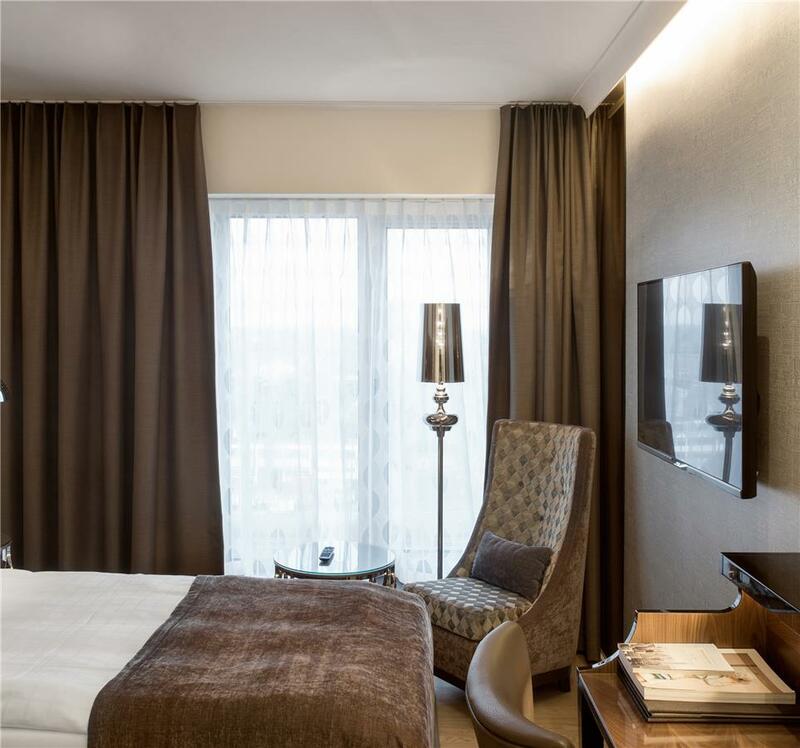 As the name of the hotel suggests, the location is a successful combination of comfortable hotel and modern congress center. 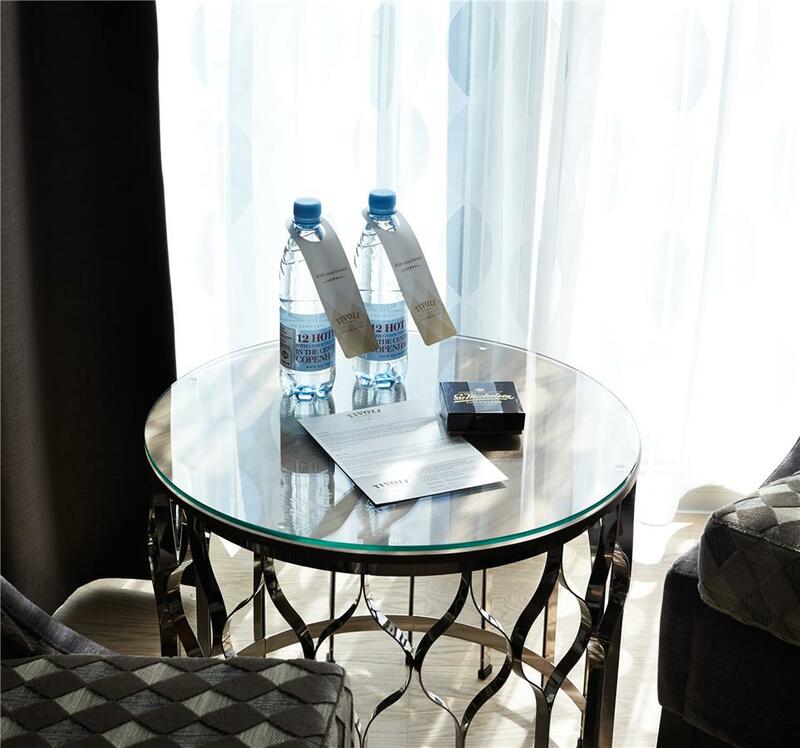 Look forward to pure relaxation in one of the 679 hotel rooms and benefit from all the amenities of a 4-star hotel: an on-site spa, first-class restaurants and a professional service. 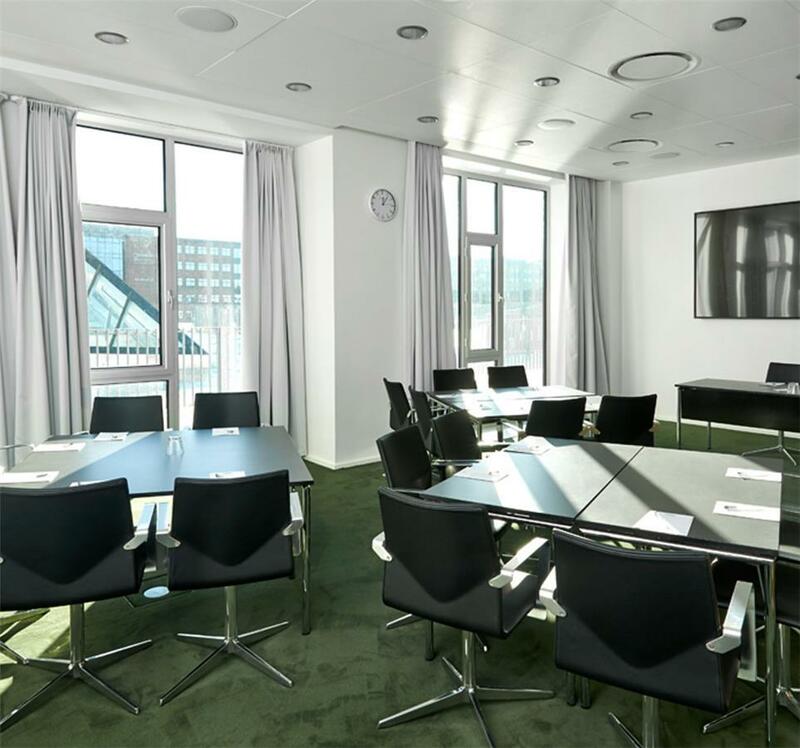 At the same time, the hotel offers 55 modern meeting rooms and conference halls, an excellent workplace with views over the entire city. 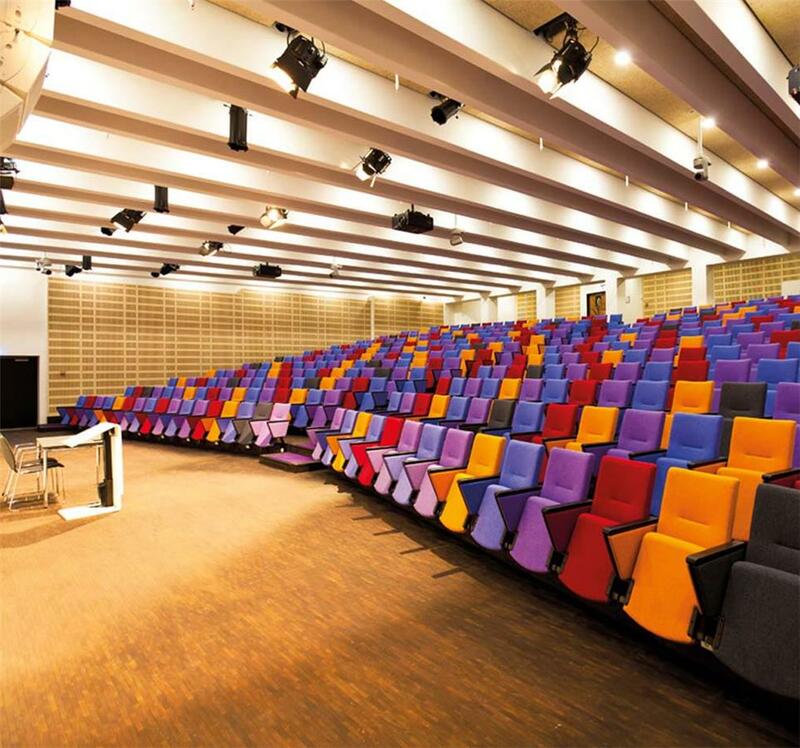 Use the professional technology for live performances, lectures or meetings and achieve optimal results. 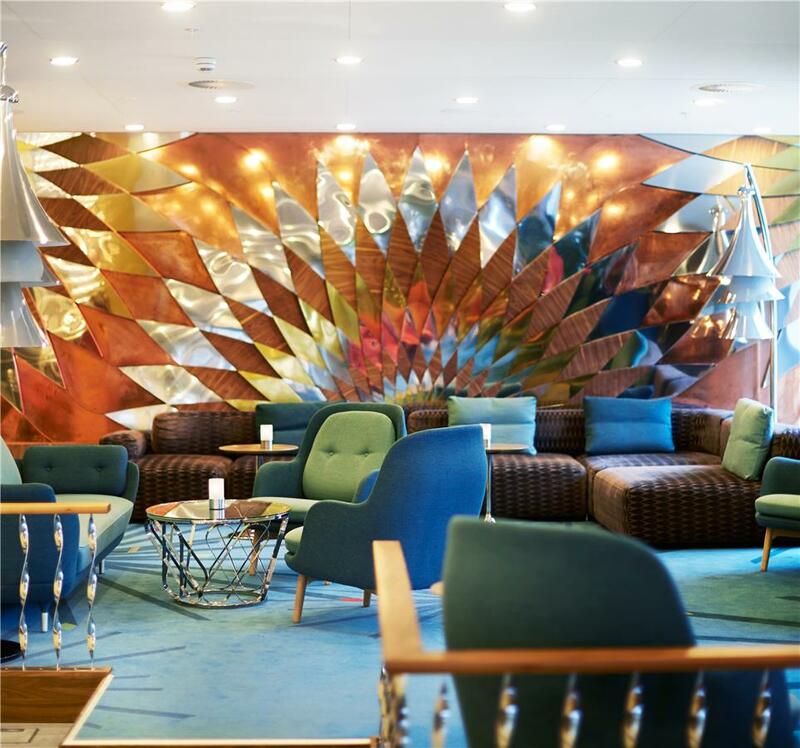 Relax in the spa in the evening or treat yourself to a culinary break in one of the restaurants. 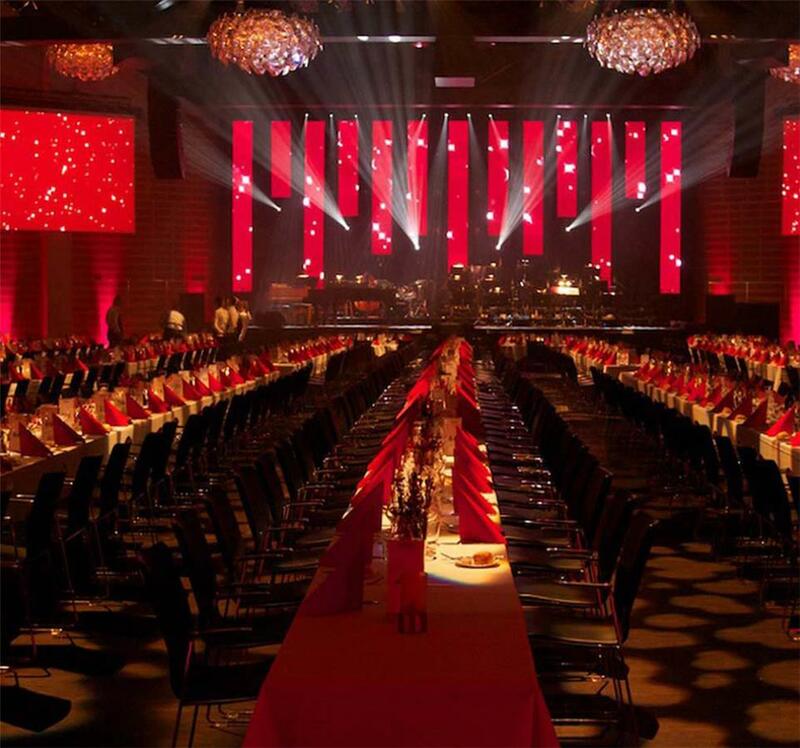 At the Tivoli Hotel & Congress Center you will find the best restaurants in Copenhagen: Sticks'n'Suhi, MASH Penthouse and many more.